A progression of learning objectives, combined with sympathetic and varied teaching approaches, endeavour to provide stimulating, enjoyable and challenging learning situations for all pupils. Through the selection of differentiated tasks, it is intended that all pupils, irrespective of ability, will learn to enjoy success. Each success will hopefully motivate pupils to further develop their individual potential. The school believes that physical education can contribute a vital and unique element to our pupils’ physical development and well-being, so long as it is experience in an environment which is safe, supportive and, where appropriate, challenging. The emphasis is upon providing a supportive and inclusive learning environment that encourages maximum participation, and rewards endeavour, while remaining sympathetic to pupils’ physical needs and degree of learning difficulty. 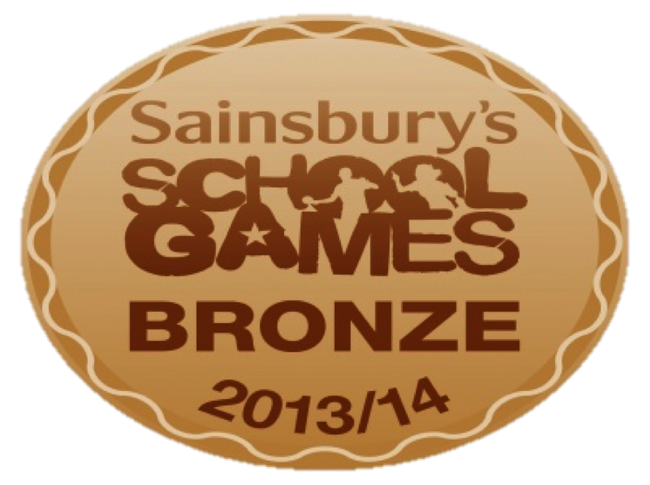 Pupils are to be provided with a balance of individual, group and team activities, some of which are competitive. These will cater for their individual preferences and needs, improve fitness and skills and provide a framework of understanding for the future.